The educational event for seniors, their families and caregivers will take place Friday, April 24. J.T. 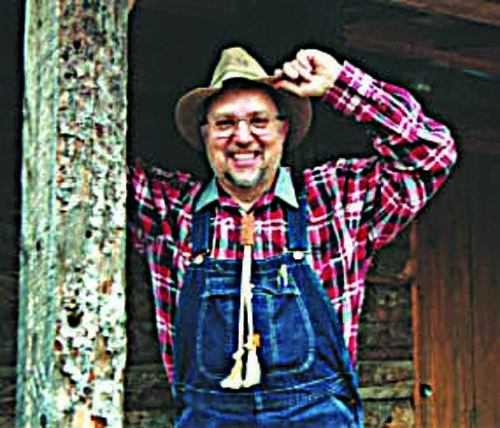 Knoll of Pittsburg, Kansas, has his own list: the “Top Ten Perks of Getting Older.” Some of those include knowing more about prescription drugs than your pharmacist, knowing that preventing sagging is as simple as eating more until your wrinkles fill out, and knowing that you don’t stop laughing because you are old. Rather, you grow old because you stop laughing. “Getting Older: Laughter Really is the Best Medicine” is the title of Knoll’s upcoming keynote address at the “Aging with Attitude” regional expo, Friday, April 24 at the First Church of the Nazarene in Pittsburg. 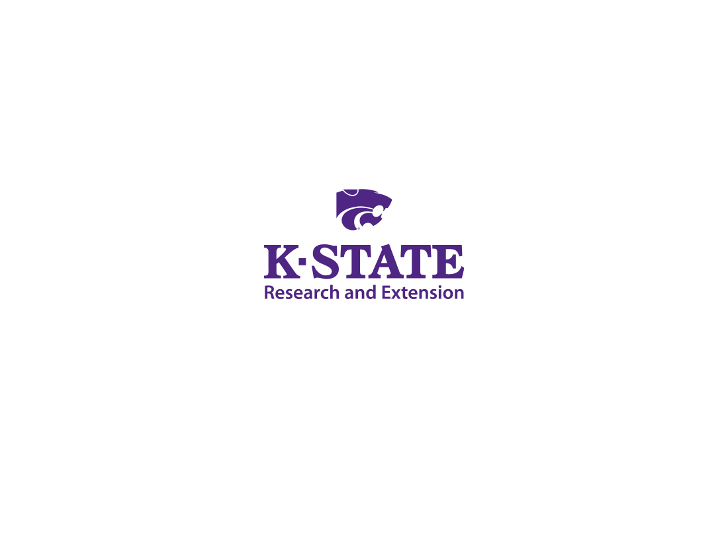 It is a one-day educational event sponsored by K-State Research and Extension and community partners to provide inspiration, answer questions and deliver information to seniors, their families and their caregivers about making the most of life. Knoll has 45 years of experience entertaining and presenting to people of all ages. He works with college students as the Pittsburg State University Student Prevention and Wellness coordinator. He is a columnist for the Pittsburg Morning Sun, and he visits the nursing home every week to sing with the seniors in his hometown of Frontenac. Knoll promises that his keynote address during the Aging with Attitude expo will not be your standard speech where audience members simply sit and listen. He takes his guitar everywhere he presents, so he plans to start off with a sing along, mix in jokes about his own life and involve audience members in games, all while including scientific information about the benefits of laughter. Knoll said many things happen around us that are funny, but we have to be aware and mindful to enjoy those funny moments. Many seniors experience disabilities, loss of facilities and loss of special people in their lives as they grow older, but they have to find a way to keep their sense of joy and humor. In addition to Knoll’s presentation, other session topics will include aging and mental illness, using art to manage Alzheimer’s disease, Alzheimer’s care and understanding, using service dogs, gardening in the golden years, Medicare basics, nutrition tips for seniors, oral care, utilizing your pharmacy to manage you health care and how to support others experiencing grief. Registration is $15 per person and covers snacks, lunch, speaker fees and program materials. The pre-registration deadline is April 13. After the deadline, registration is $25 per person, and lunch is not guaranteed. Registration at the door will begin at 9 a.m., with the program beginning at 9:15 a.m. and ending at 3:30 p.m. Contact the K-State Research and Extension Southeast Area Office for registration and program information at 620-431-1530.